You do not have to rule out the purchase of a commercial property because traditional banks and lenders cannot provide the funding you need in the time you need it by. 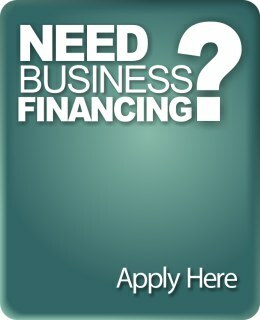 Private commercial lenders are available to fill in the gaps when you need financing quickly, or for a venture that traditional lenders are afraid to touch. 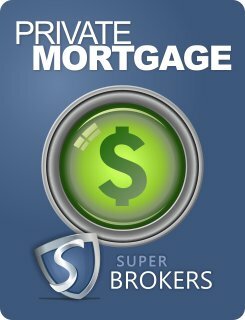 Super Brokers has access to a vast network of private lenders to find and secure the commercial financing your opportunity calls for. Private lenders will charge a higher rate and possible fees in lieu of the quick and short-term access to large funds they can afford. For your questions and inquiries on private commercial mortgages, contact a Super Brokers commercial mortgage specialist and discuss your specific financing needs. We will aid you in deducing the best method of securing the commercial funds you need. Begin today by completing our secure private mortgage application. Our Disclaimer: Although we make every attempt to ensure the accuracy of our website, we recommend you use the above mortgage information as a guideline only. Mortgage Super Brokers makes no guarantees on product availability or the rates shown unless otherwise stated. Super Brokers always recommends that you consult a commercial mortgage broker using our online application before making any final decisions. Interested in how different interest rates can affect what kind of mortgage you can qualify for? 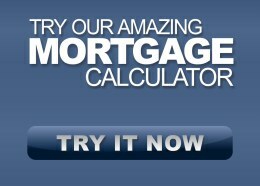 Mix and match rates and terms with our totally awesome mortgage calculator to determine what type of mortgage loan is best for you. The majority of brokers in Canada limit themselves to using a small network of lenders. We however, have access to dozens of lenders and the lowest mortgage rates in Canada.